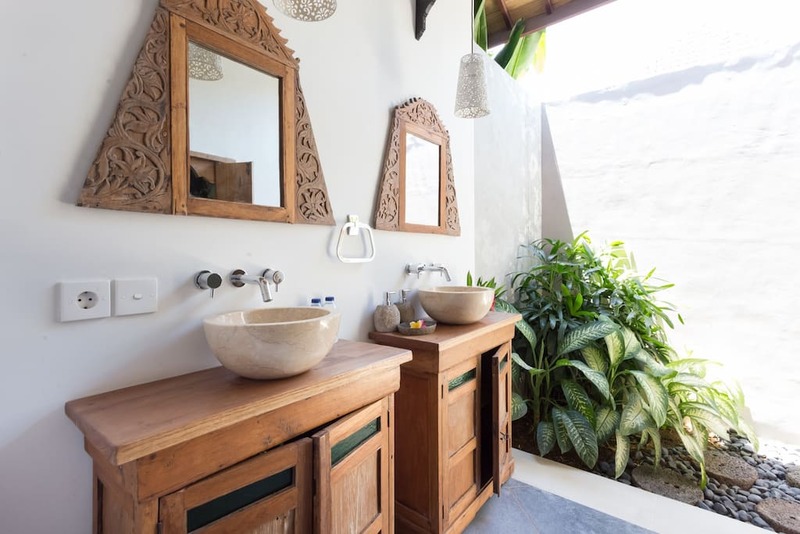 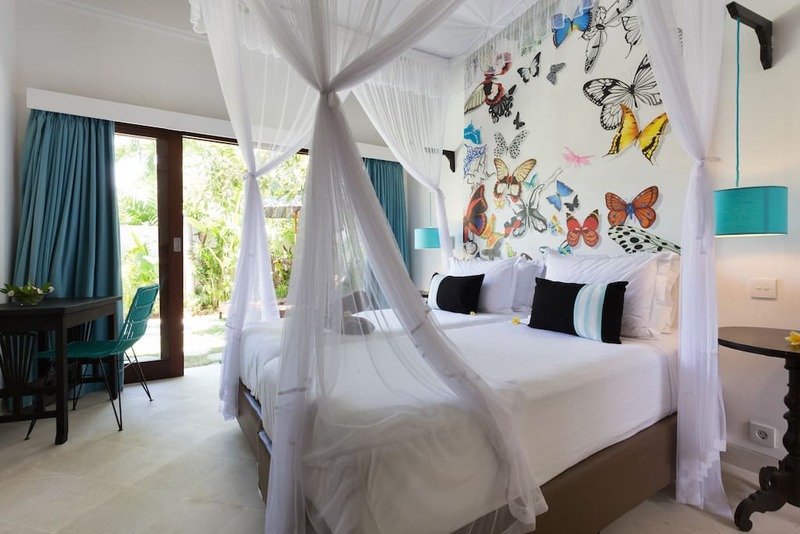 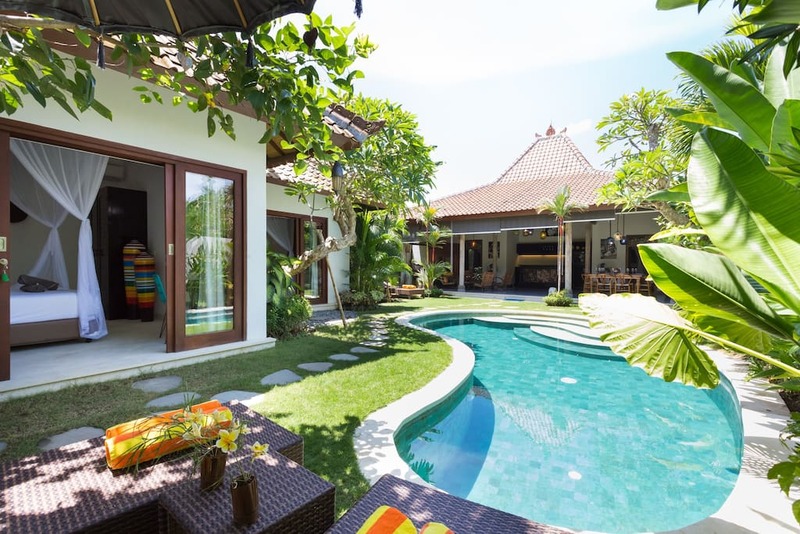 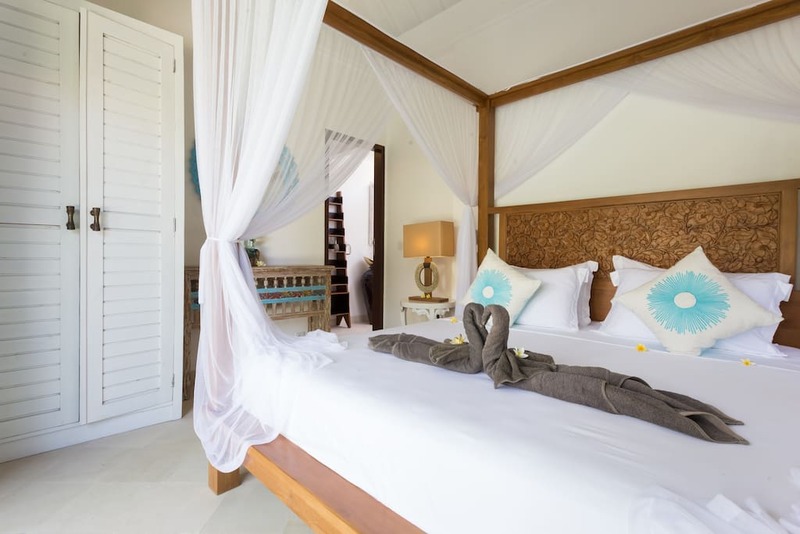 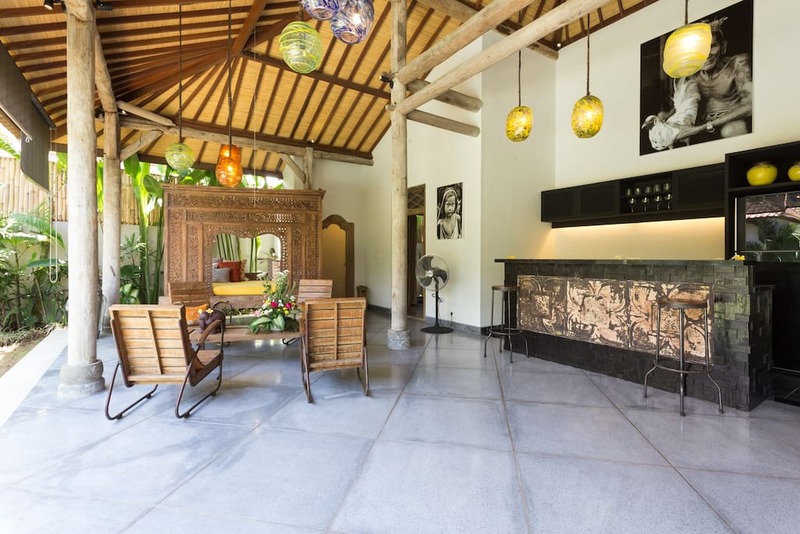 Villa Sambrani offers the perfect balance between tradition and tasteful contemprary design. 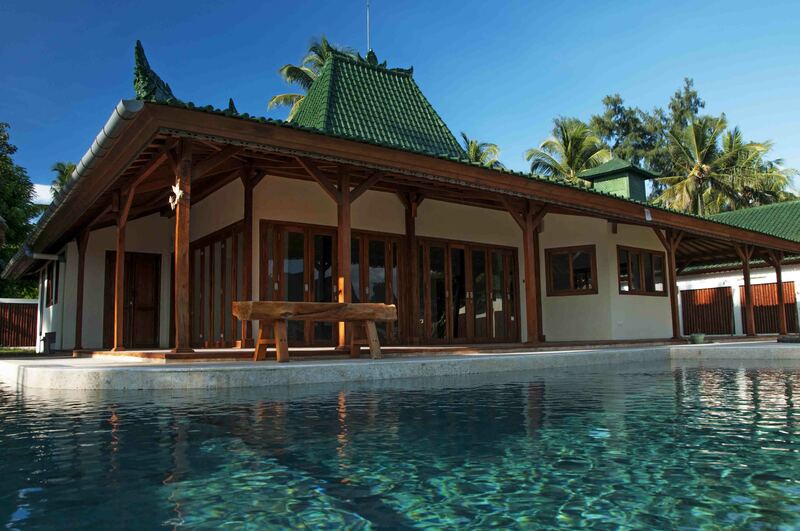 This spacious villa offers luxury within a natural and quiet setting, in the peaceful village of Umalas. 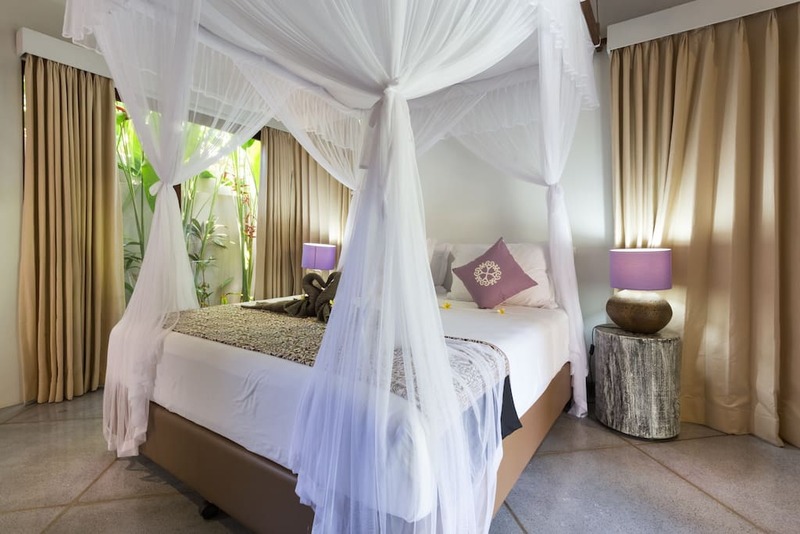 Every bedroom comes wtih aircon and bathroom. 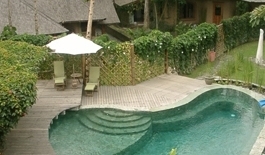 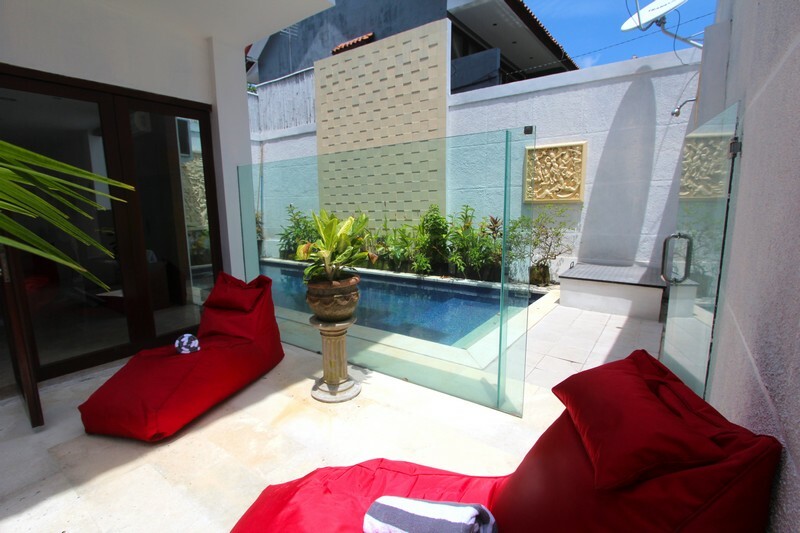 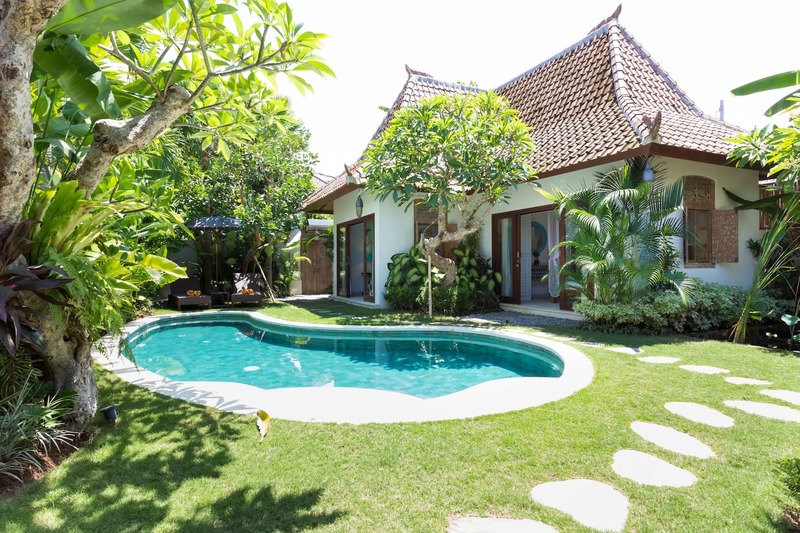 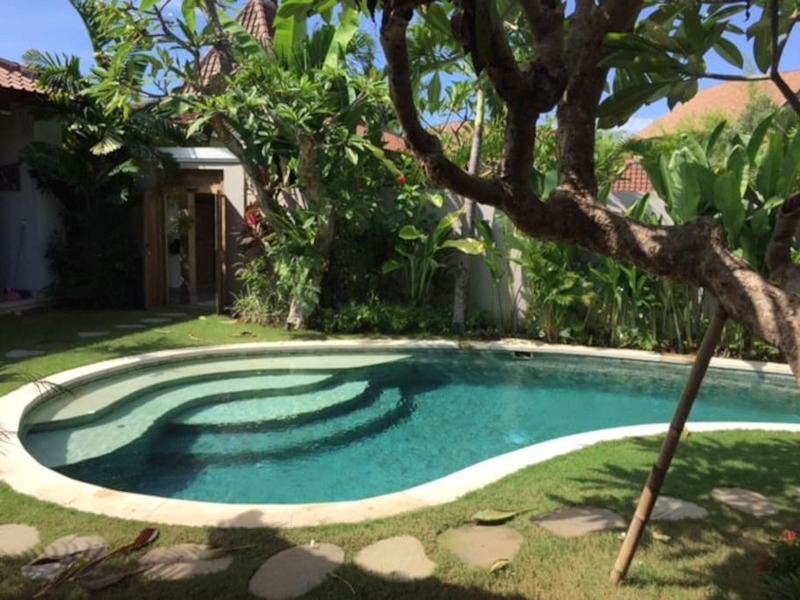 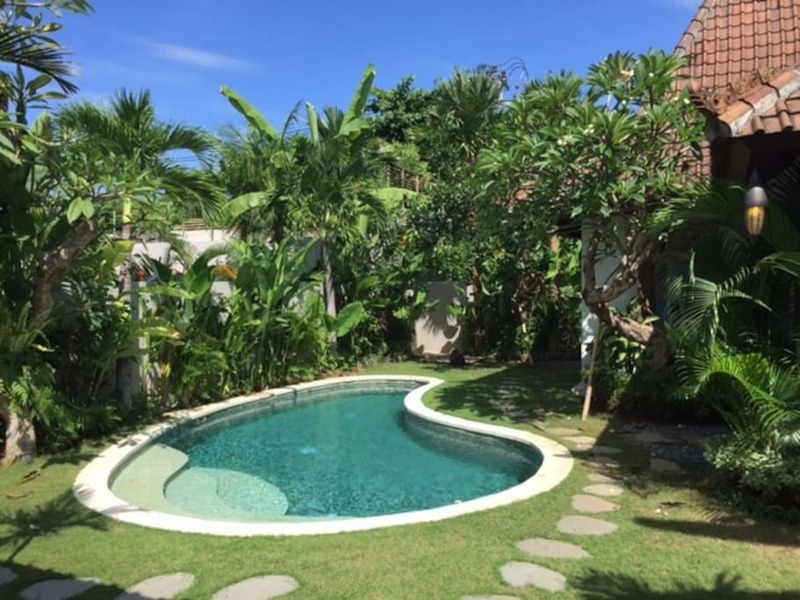 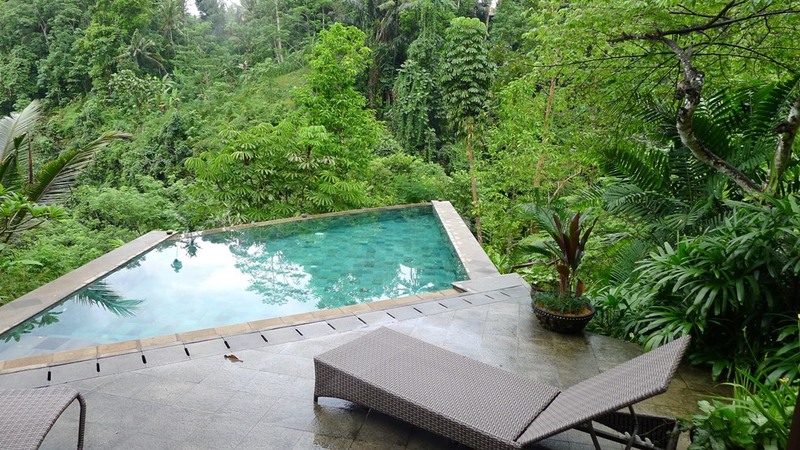 Villa Kuda Sembrani can accommodate 8 people who will enjoy a wide and green garden with pool. 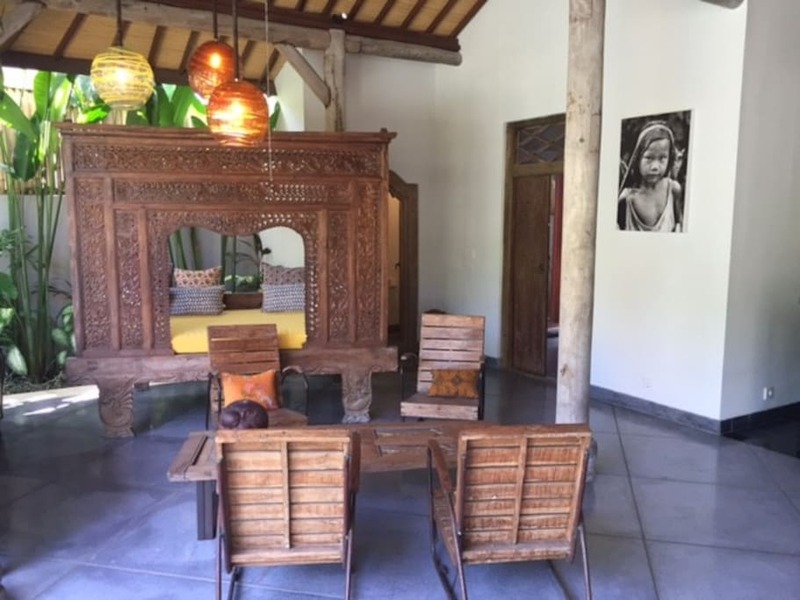 The building combines high ceilings and open spaces to ensure natural ventilation and brightness during the day. 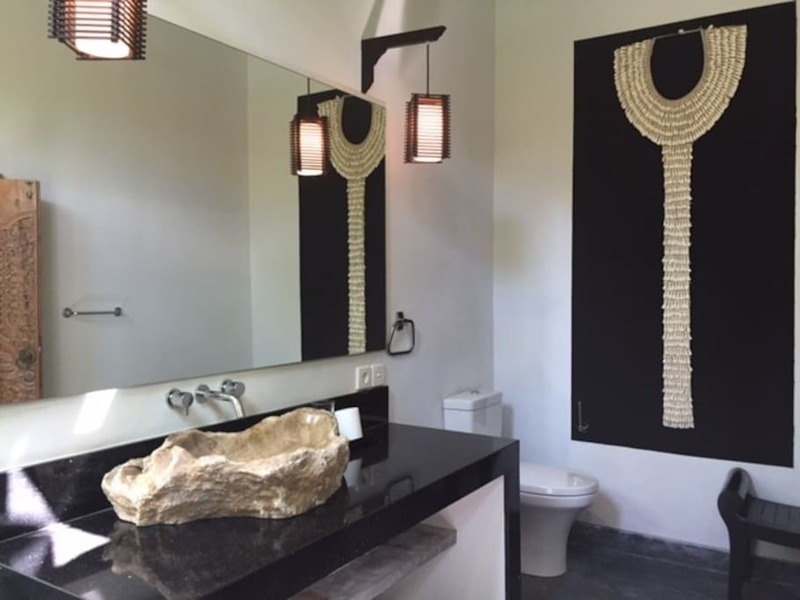 The separate bedrooms and their ensuite bathrooms provide privacy while everyone can gather in the central living room facing the garden and pool.